Friday October 5, 2018 - Former Citizen TV presenter, Kirigo Ngarua, had warned embattled Citizen TV news anchor, Jacque Maribe about falling in love with Joseph Irungu who is accused of killing businesswoman, Monica Kimani, a close friend of the two has revealed. The friend, who requested anonymity revealed that early this year, Kirigo told Jacque Maribe that Irungu alias Jowi is not worth her love. “This altercation coloured their relationship going forward,” the friend revealed. The source also said Kirigo was not present during Jowie’s public proposal to Jacque. 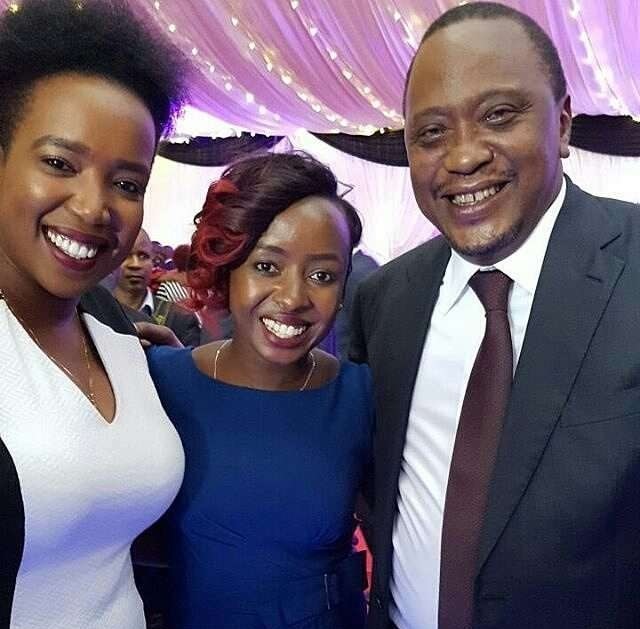 Later, Kirigo congratulated Jacque Maribe after she accepted a marriage proposal by Jowie. “After all what could she do, they are friends first before Jowie was in the picture and even after he leaves, she will still be close to Jacque,” the source said. Maribe is already in police custody because she tried to cover up the murder of Monica Kimani. Detectives from DCI say they have now 99 percent evidence linking Irungu to the gruesome murder of Monica.